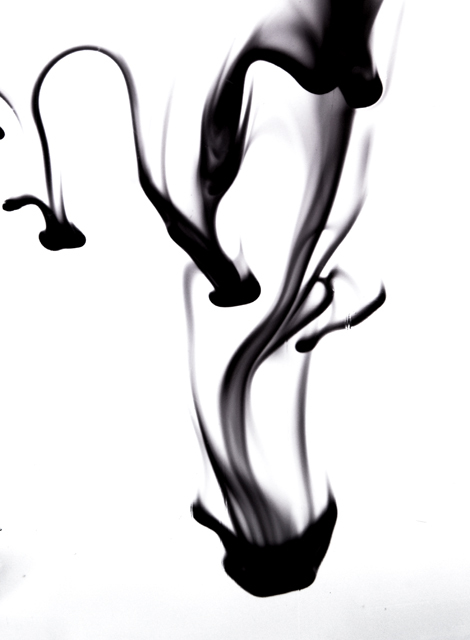 Hooray for ink blots! :-) Ok, so I've seen a few of these before. It works well for an abstract subject and you should do "ok" with it scorewise. Good luck. Now that is what defines an 'abstract' photograph. It doesnt focus on actual content, but the form. Bravo!!! Hope you do well!! love this shot! this is my kind of abstract. Proudly hosted by Sargasso Networks. Current Server Time: 04/25/2019 08:11:37 AM EDT.